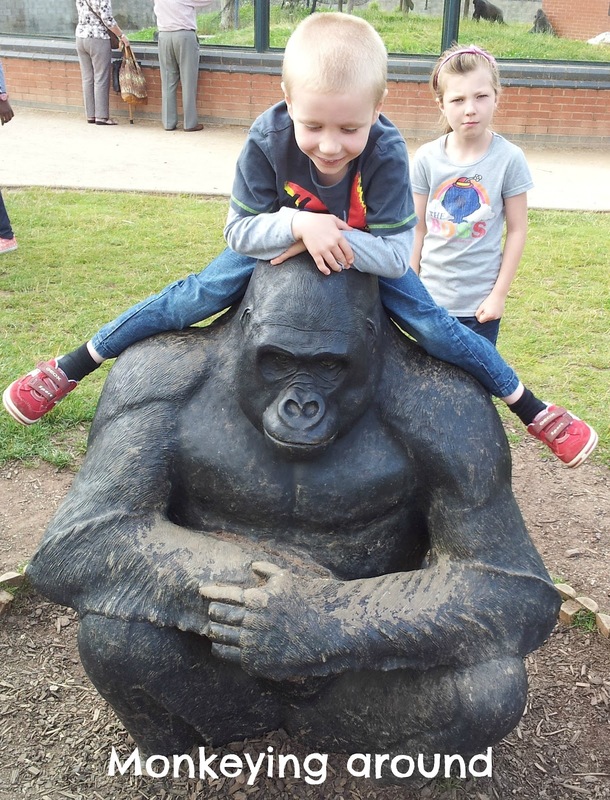 We arranged a few weeks back to meet up with some friends at Twycross Zoo, and thankfully the weather yesterday was glorious! Typically I'd packed coats and warm clothes yet the sun appeared and remained high in the sky all day, which was wonderful for us all. 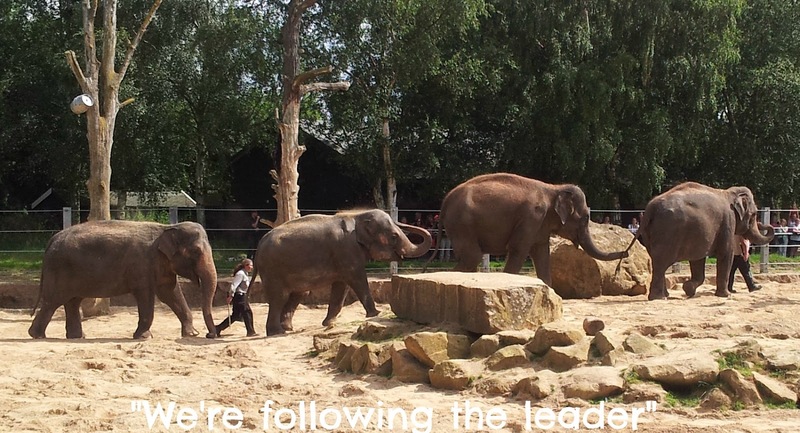 Twycross Zoo is situated in Leicestershire and is open 364 days a year (they only close on Christmas day). 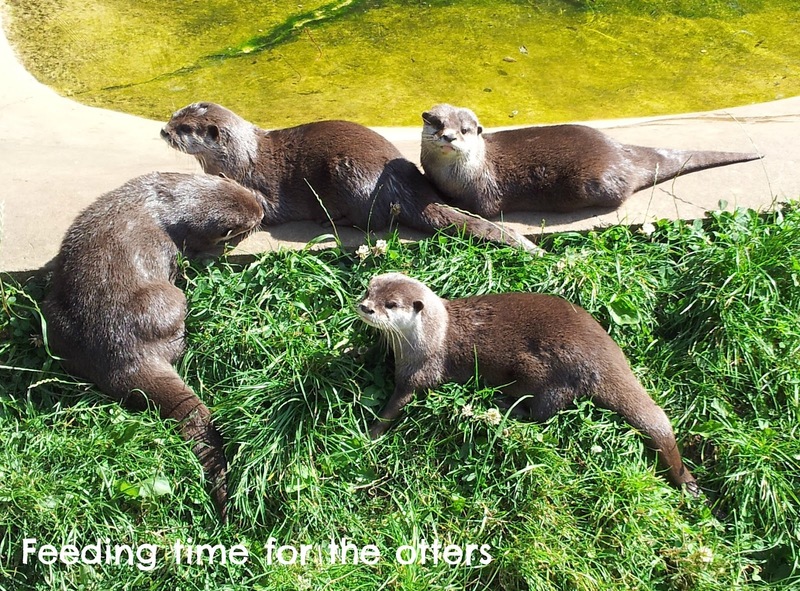 With free parking, over 1,000 animals to see and a selection of fun activities and play equipment it's a great family day out. We have been many times over the years. For the Mini Mes and I it cost £32.77, which includes a 10% conservation donation which you don't have to pay if you choose not to, and I really feel it's a good value trip. We arrived for opening at 10am and didn't leave until 5pm! The facilities are really good with a huge gift shop selling everything from sun cream and umbrellas to pocket money goodies. There are plenty of toilets and baby changing rooms, kiosks stocking drinks and snacks and restaurants providing reasonably priced hot and cold meals - a kids lunch consisting of a roll, crisps, yogurt, salad pot and drink cost £4.55. Prams can get around with ease and there are plenty of picnic benches and flat grassed areas where you can sit and enjoy your lunch. 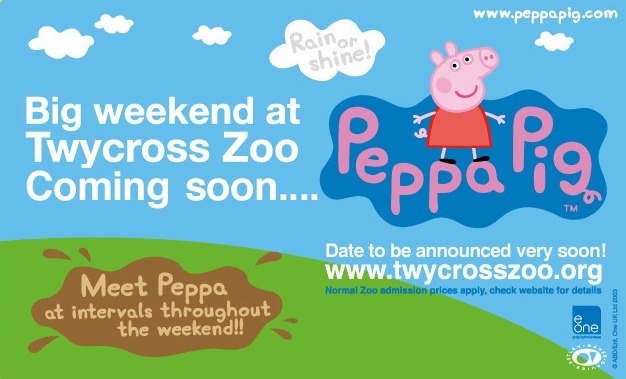 Peppa pig will be visiting soon too which is fab for all the little fans! 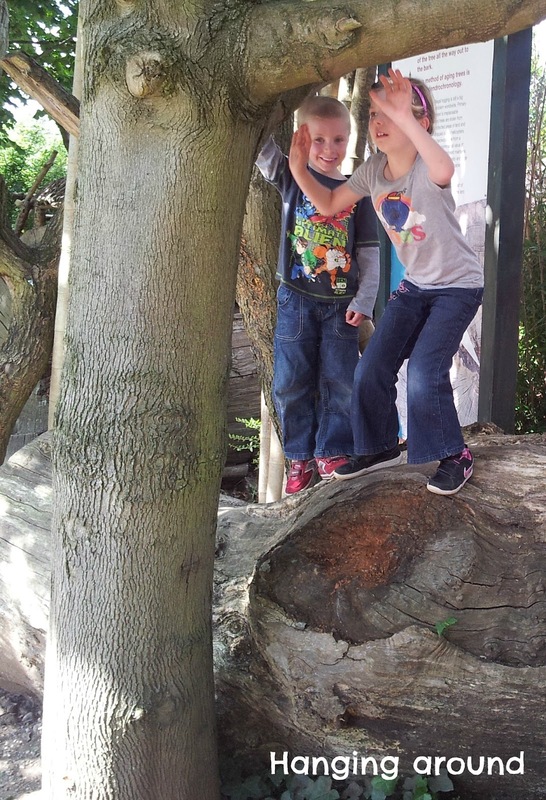 That looks like a great zoo well thought out for enjoying a fun family day. Your children look like they really appreciated their visit and a bonus to have some English sunshine too! thank you for joining in with Country Kids. 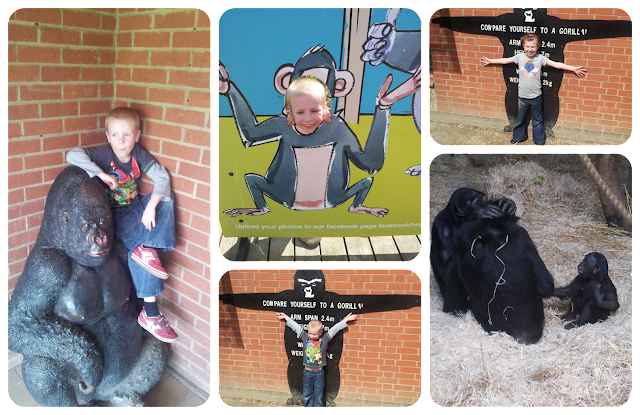 I also added a Zoo day to the Country Kids linky. 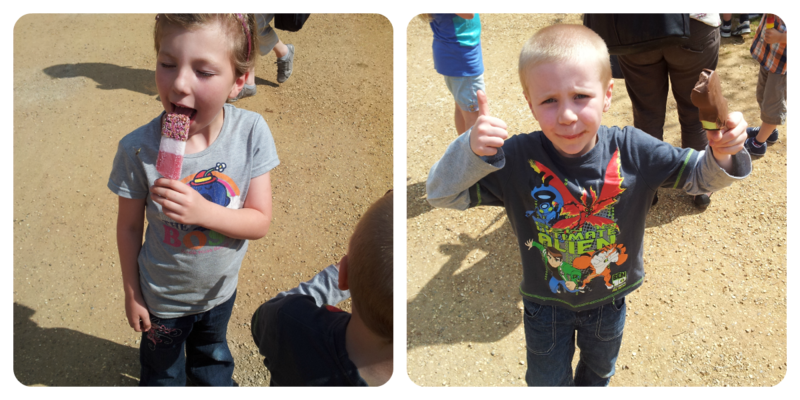 Yours looks like it was lots of fun too!